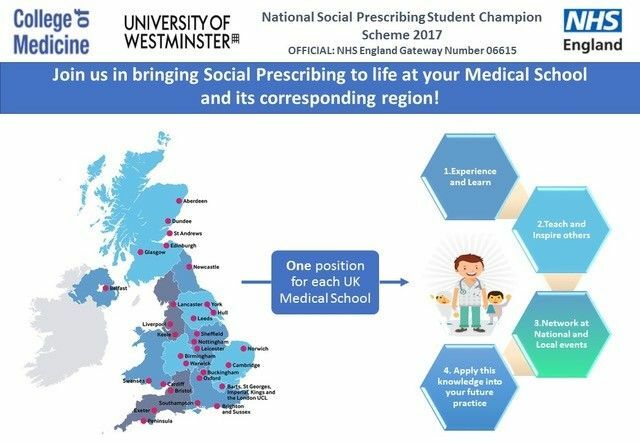 The social prescribing scheme has been created to enable medical students – the generation of today, and the future doctors of tomorrow – to get involved in learning about, teaching, and promoting Social Prescribing in their region. With the number of patients increasing every day, healthcare professionals work tirelessly to do their best for their patients under ever increasing workloads. Medical students represent an untapped asset that can build the foundation of a brighter future. As medical students, we should not only be observing. We spend at least five years within the region we have applied to, with the opportunity to learn, to teach, and to bring concepts such as Social Prescribing into our future practice. 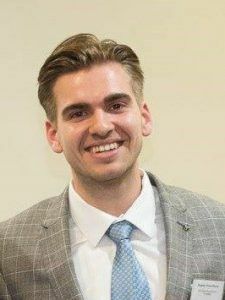 Current affairs and recent events may portray a bleak future for the NHS, but the enthusiasm and passion of medical students can help positively shape the future of the NHS. Hear what Bogdan had to say at the Annual meeting.